It's been a while since my last blog! Wow have I been busy with the LA Fashion Retreat, welcoming new departments to my brand, Irregular Exposure, hiring for my store front, creating my new collection and the list goes on! 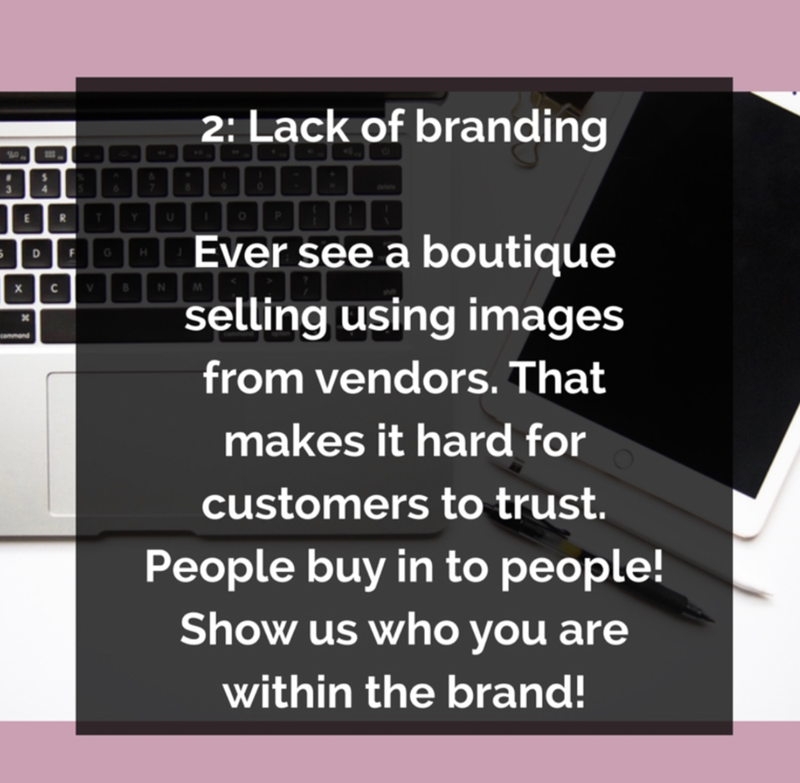 With all the happenings within by business, I was inspired to share some tips with you today regarding why many fashion businesses fail. THIS IS NOT TO SAY THAT YOU WILL FAIL IF YOU DON'T FOLLOW THE PLAN, it's simply to share my experience and recommendations. View the side show below to learn more!